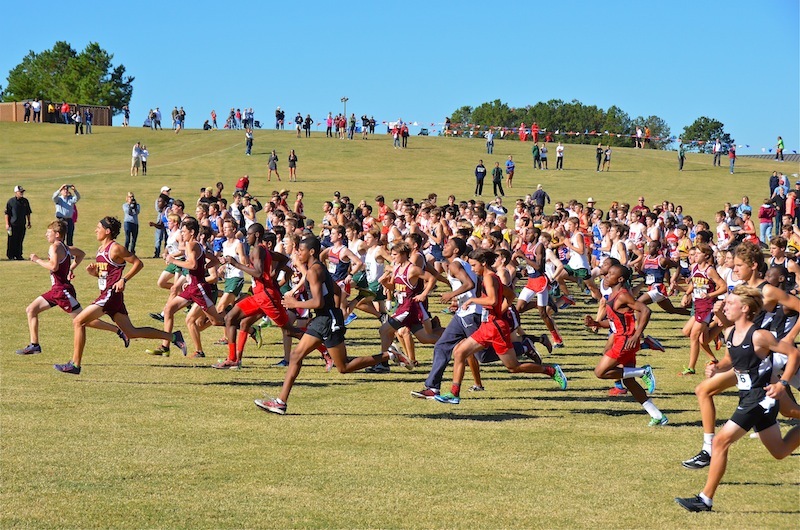 An enthusiastic field of 181 runners, comprised of 20 teams, attacked from the gun in the Boys 3A-4A start. A fierce battle for top honors waged between Westminster and North Hall. The final margin of victory was only two points, Westminster over North Hall, 42 to 44. Wesleyan grabbed third with 95 points. 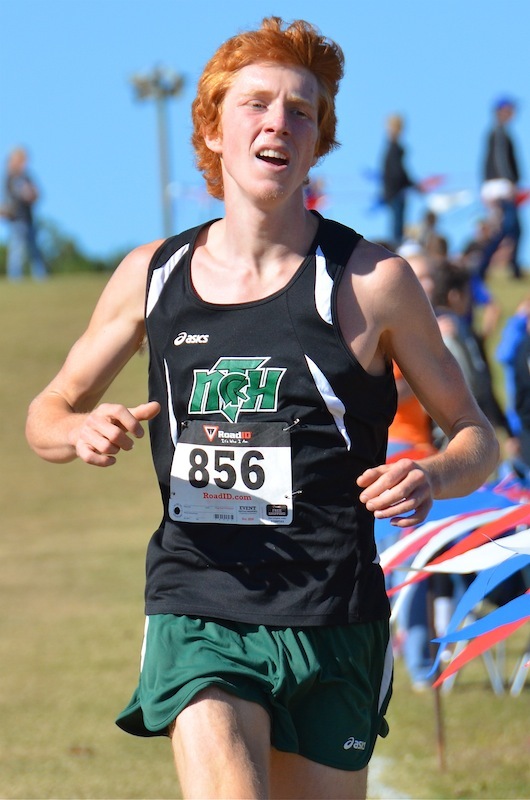 Quintin Miles, North Hall Senior, won the 3A-4A Boys with his time of 16:51.32. Parker Nail of Whitewater took home the Bronze with his 17:22.38. 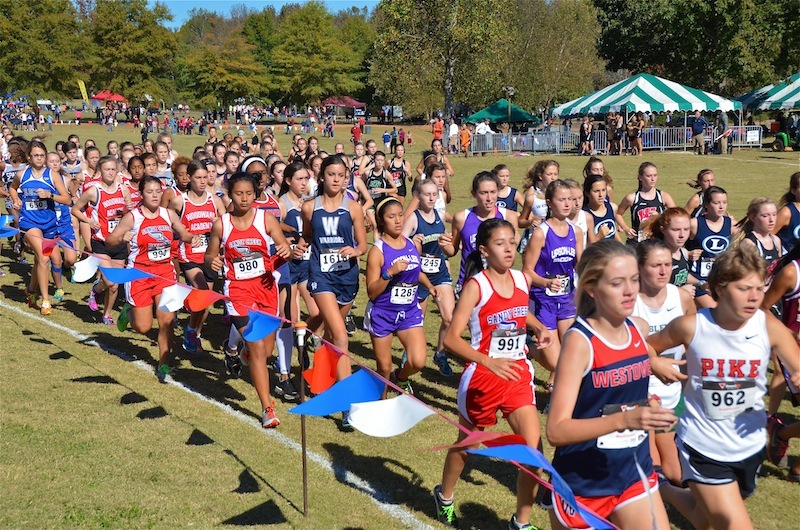 Fifteen Teams joined in the fun in the 3A-4A Girls start. 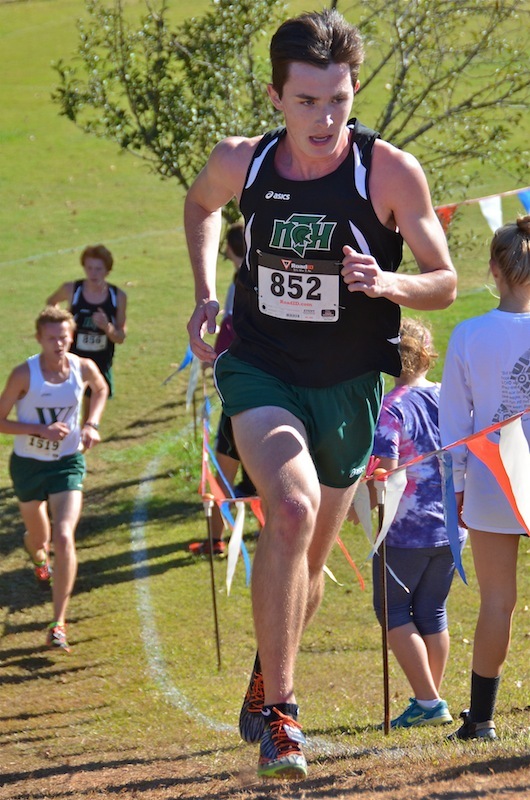 Lovett bested the field of 146 runners, placing three runners in the top ten and accumulating a total of only 46 points. 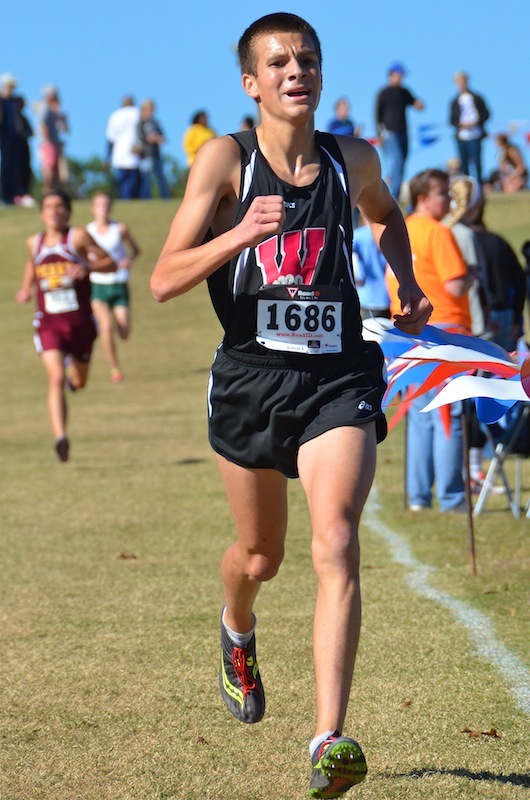 AA rival Wesleyan chalked up a score of 60 for second Overall, and 4A White County was third with 99 points. 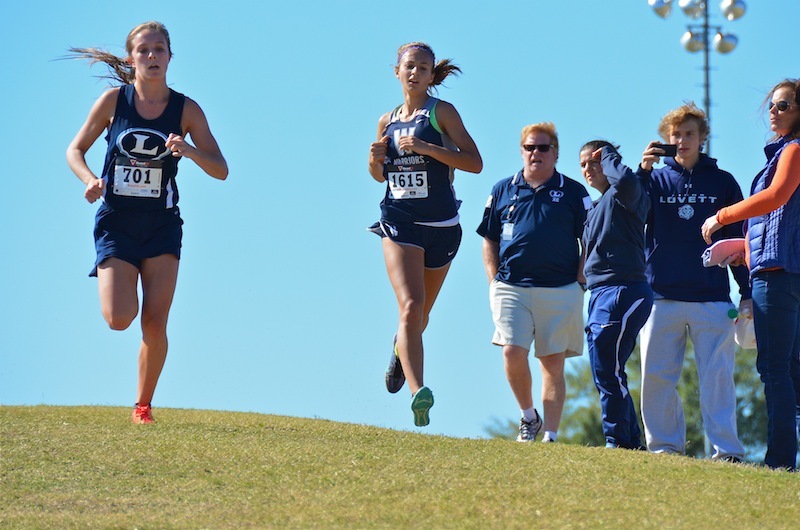 Serena Tripodi of Lovett showed patience as she waited until cresting the top of the horseshoe hill on the beginning of the second lap to make her move on leader Jenna Gearing of White County. TEAM SPIRIT! Instruction #1 - Stick Together - check. Instruction #2 - Have Fun - check. 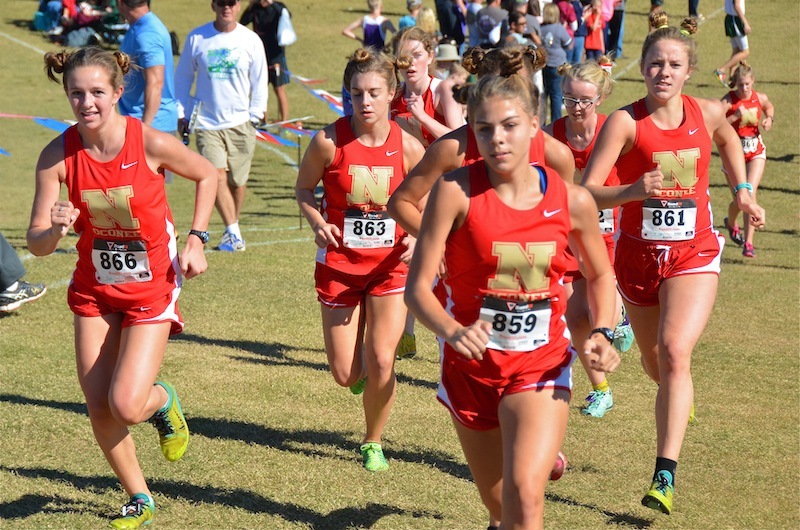 Instruction #3 - Give Timer Phil Logan a Challenge - check.North Oconee had 7 runners cross the finish line between 24:56.97 and 24:57.44. That's right - Seven runners less than one half of ONE second apart, 0.47 to be exact! 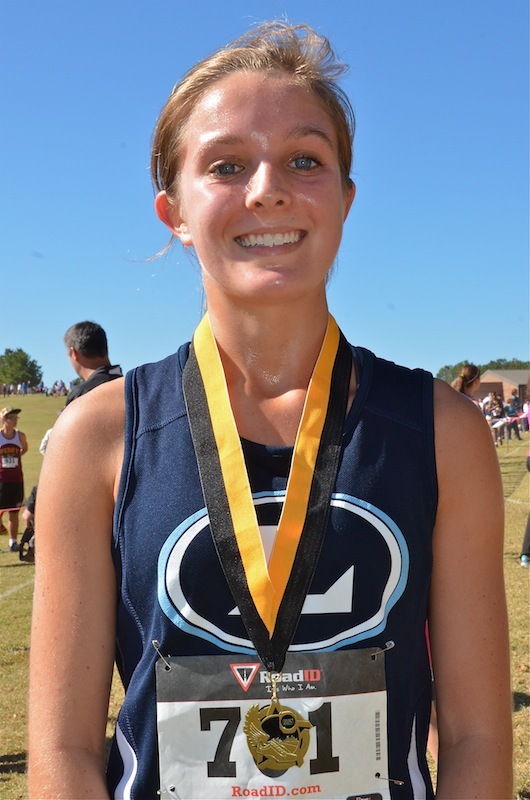 Serena Tripodi of Lovett was last month's Westover winner, Tripodi turned in another outstanding performance today.